We continue our day-trips-from-London series. 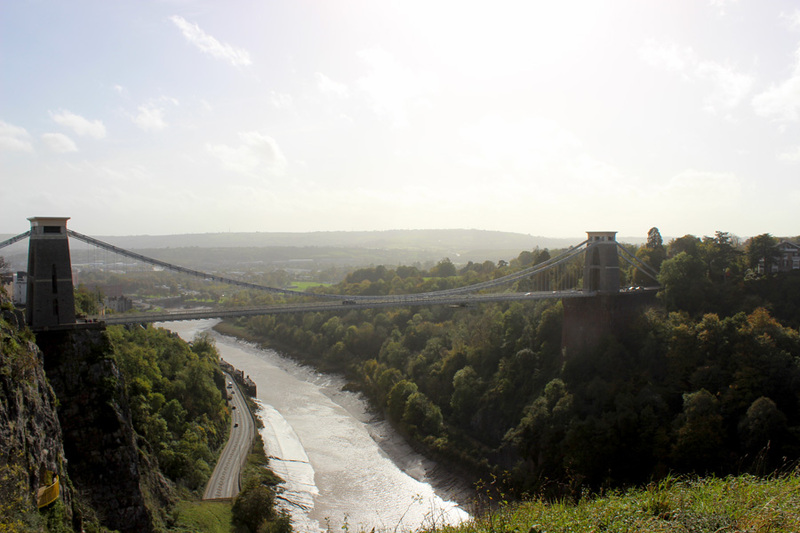 This time we visit the varied city of Bristol where maritime and history comes together. 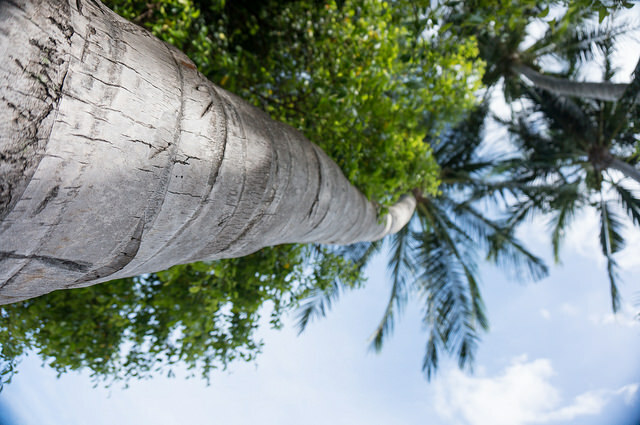 There are plenty of villages and towns that are easy to reach from London. 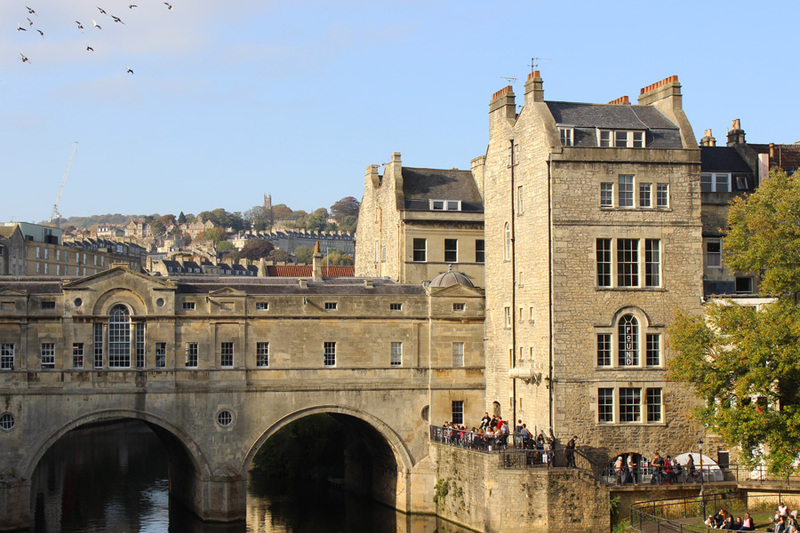 One of my all-time favourites for a day trip is Bath, in Somerset. 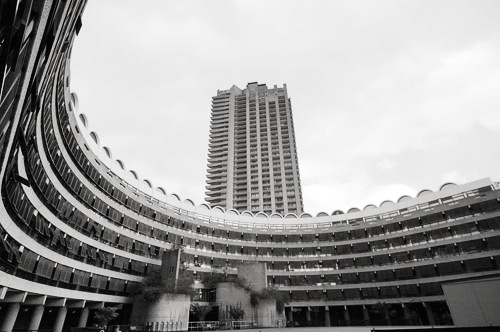 The Barbican Estate is a city within a city. A Brutalist construction built after WWII that shows that The City of London has its peaceful side. City trips can be quite stressful. I experienced this in Portugal. 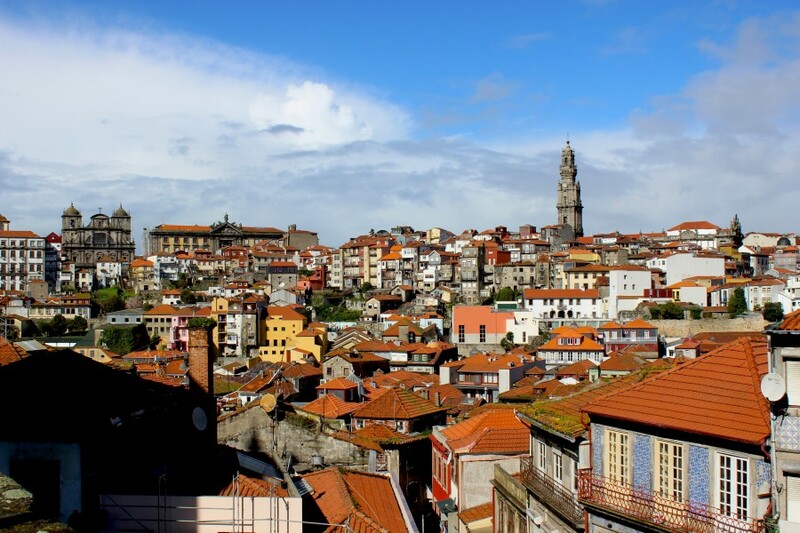 Inntravel has introduced the #JourneyToPortugal campaign, where slow travel takes over. 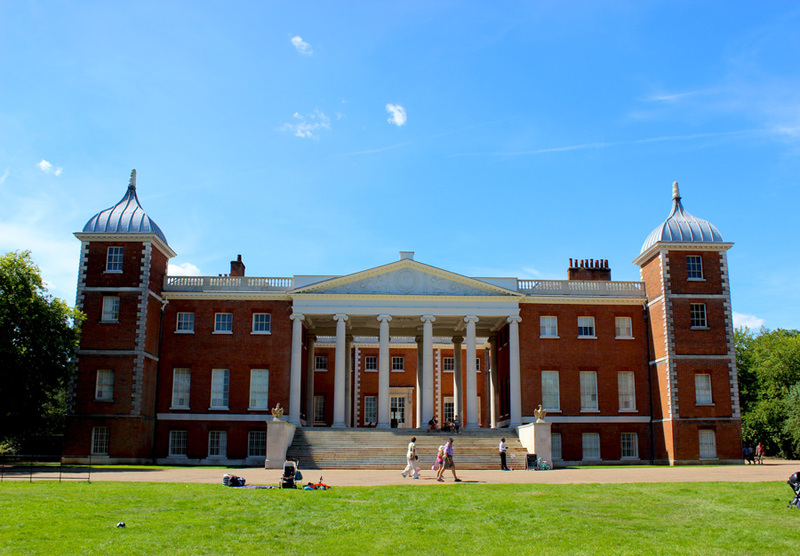 Find yourself in a countryside environment and explore a neo-classical mansion at Osterley Park and House, in West-London.